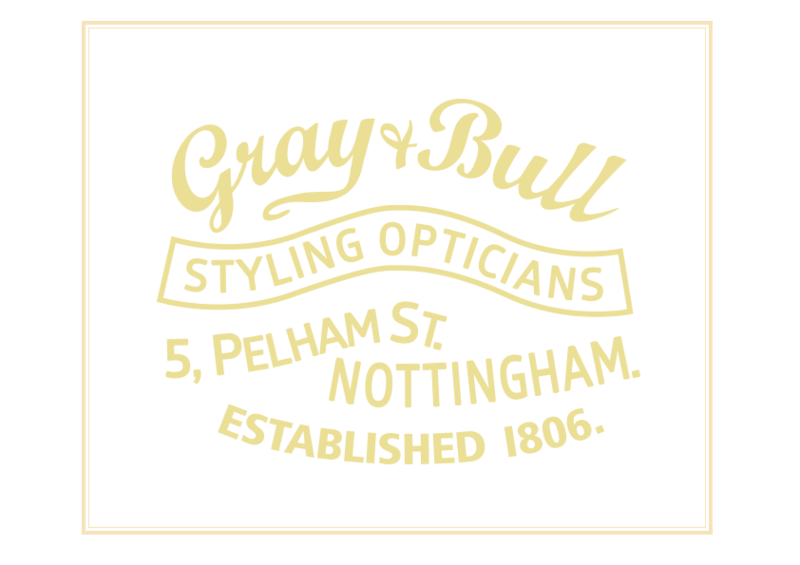 Call us to book one of our limited FREE Styling & Dispensing Consultations with our Dispensing Opticians. We will spend the time on a one to one basis with you, to help you choose the right frame and lenses in a comfortable, no hassle environment. There will be no obligation to purchase from us. We will offer professional advice on frame materials, size, shape, colour, fit and the various ophthalmic lens options to you. All you need to do is call us on 0115 9418121 and request to book a FREE Styling & Dispensing Consultation. We will take a few bits of information from you and will confirm your appointment. 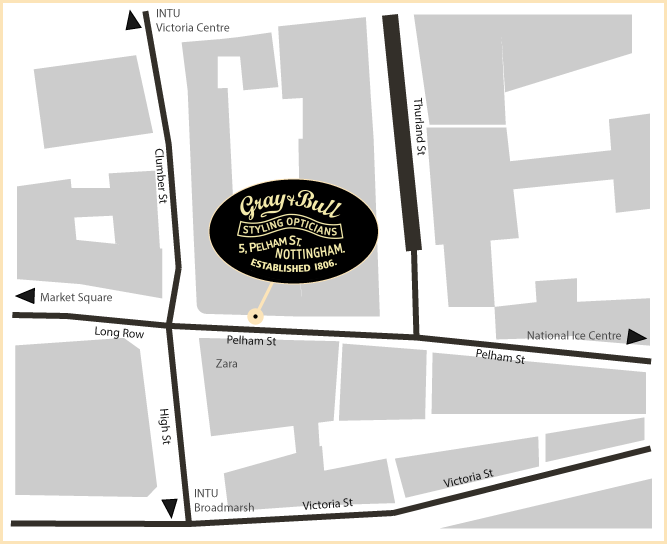 You can email us at enquiries@grayandbull.co.uk to request a call back. Simply let us know when the best time is to contact you and we will call you back to book the appointment. We only have a few FREE Styling & Dispensing Consultations available every week, so book early to avoid disappointment.. Still not sure? 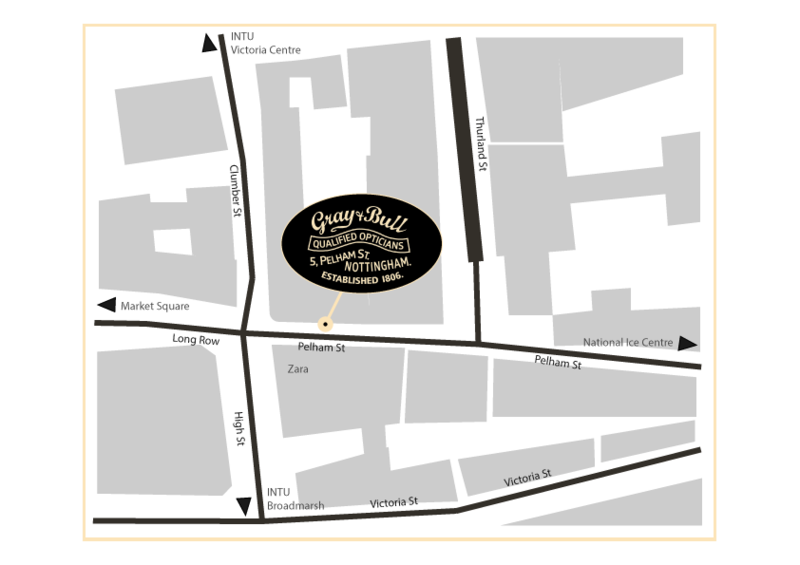 Email us to request a link to our "10 reasons to choose Gray & Bull". We're sure you won't be dissapointed and we're looking forward to seeing you.